We are "The" source for Real Oriental Car Rugs, with dozens of handmade styles to choose from. All Prices are for a pair (2x) of CarpetRides rugs, for the driver and passenger front seat wells. See all of our Amazing CarpetRides Handmade Real Oriental Car Rugs & FREE Shipping inside the Continental USA. Chesterfield Drakes, Our best sellers! All Prices are for a Pair (2x) of Rugs, Front & Back Sets are for 4 Rugs (2x Front& @ 2x Back). CarpetRides Rugs are approximately 18"x24" in size for front seat rugs and 12"x18" for rear seat rugs. Amazing quality, style and color patterns of real Oriental Rugs for you car, and our real rugs are less expensive than polyester or rubber machine made oriental look car mats. CarpetRides rugs include Free Shipping inside the Continental US! If extraordinary describes you, then you have come to the right place, because at CarpetRides, extraordinary is what we are all about. Our Real Handmade Oriental Car Rugs let our customers stand apart with extraordinary style, quality and value. Please take a look at our dozens of styles and patterns, and find the right choice for your car. CarpetRides - Stylish, Elegant and Affordable. 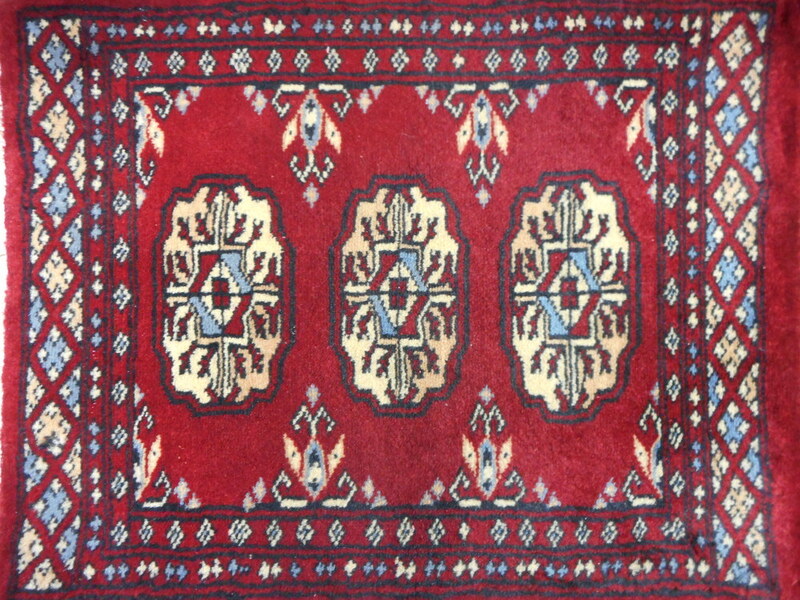 Because all of our CarpetRides rugs are handmade, no two are exactly alike, they are unique, just like our customers. We're pleased to supply some of the most beautiful 100% Handmade Real Oriental Car Rugs anywhere to our customers. All our rugs are handmade from 100% wool or a 80/20% wool silk blend. We have dozens of styles and colors that will compliment most any vehicle on the road today. Please have a look around at our amazing inventory, and please don't hesitate to call or email with questions on our rugs. We'll be happy to help you select the perfect rugs for your car. We offer front sets in dozens of styles and colors, and front and rear sets of rugs in select designs. If you don't see what you are looking for, please call us at 1-800-648-6679 . Please take your time and browse all of our extraordinary CarpetRides rugs. Since our rugs are 100% handmade, and not machine made, we have limited editions of each design you see in our inventory. Our most popular designs tend to sell very quickly so don't delay if you find a set you want to take to your home on wheels. Just click on the rug for more images and larger images. All of our CarpetRides Real Oriental Car Rugs are sold in pairs. The price you see is for a pair of rugs. 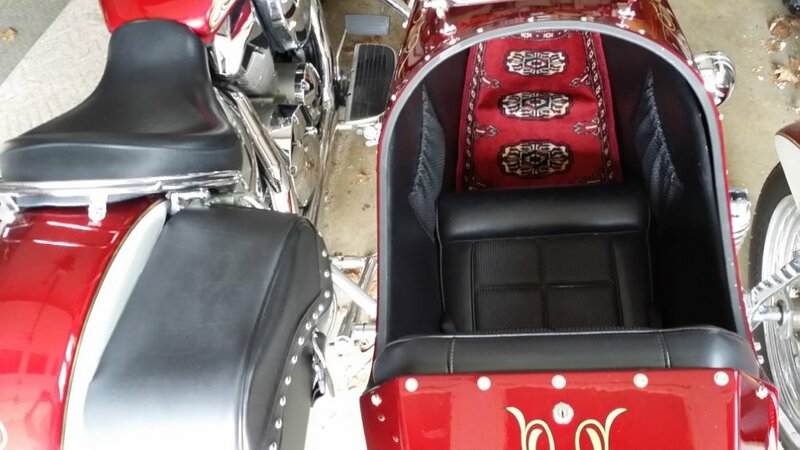 Our rugs dimensions are typically 18"w x 24"h. Our rear seat rugs are generally 18"w x 12"h. There is some minor variation in size expected as each rug is handmade. Each rug design in our Shop Our Rugs page has at least three images for you to examine. If you require more images, please do not hesitate to call us at 1-800-648-6679 and we will be happy to get you what you need. Or, Click on the envelope in the upper right hand corner of any page and send us an email with your request. Please see our "Lookbook" gallery of CarpetRides rugs in cars like yours, just click here. If you want the very best and only the real Thing, Then CarpetRides.com is the place.